Michael Brush was born in Rugby, England in 1985. He began playing drums in 1995, initially taking lessons but soon had the desire to teach himself by playing along to rock records. In 2000, Michael was performing regularly with local bands and learning the craft of live performance. Since 2010 Michael has performed on headlining tours of USA, UK, Japan, Scandinavia and Europe. In 2014 Michael join Belgian speed power metallers, MAGIC KINGDOM. Signed to AFM records their latest album, "Savage Requiem" was released in 2015 to much critical acclaim from both fans and the media. 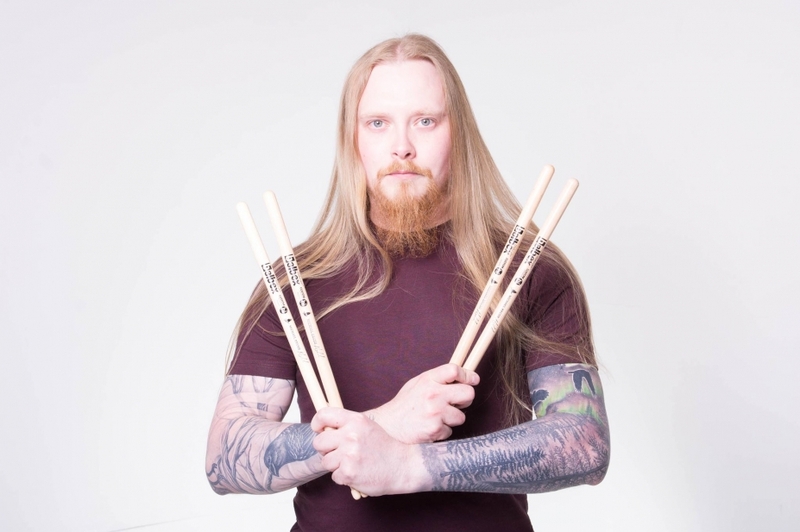 Also signed to AFM records, IRON MASK recently toured with Luca Turilii's Rhapsody on their cinematic European tour to which Michael played as guest live drummer. This year, Michael joined UK symphonic metal band, Control The Storm who will be recording a new album set for a release date of early 2017. 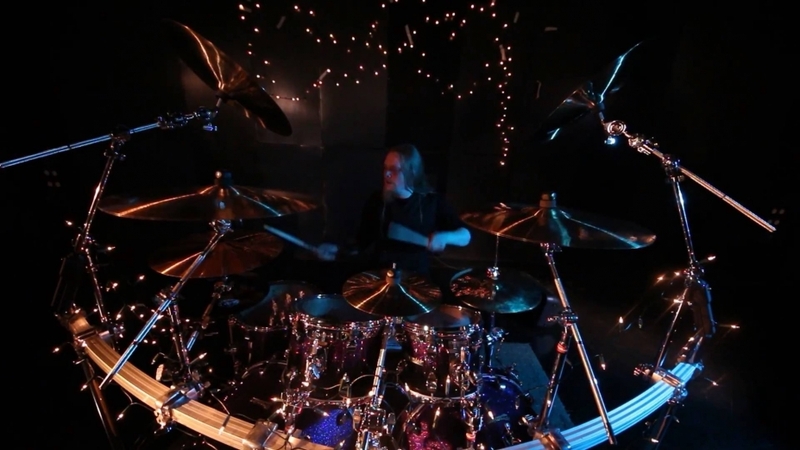 Michael has played Premier drums since 1995 and has been an endorsee since 2010. With future releases and tours planned with Magic Kingdom (Belgium) and Control The Storm (UK) Michael will proudly take Premier drums on the road.